Heading south on Interstate 5, take Southcenter Boulevard/Mall Exit 154B and turn left at the light onto Southcenter Boulevard. Turn right onto 61st Ave. Turn left onto Southcenter Parkway. Heading east on State Route 518, take the Southcenter Parkway/Mall exit and turn right at the stop sign onto Klickitat Drive. Turn left onto Southcenter Parkway. Heading north on Interstate 5, take the Southcenter Parkway/Mall Exit 153. Bear left onto Southcenter Parkway. Heading south on Interstate 405, take the Southcenter Parkway/Mall Exit 1. Bear right onto Southcenter Boulevard. Turn right onto Southcenter Parkway. Heading north on Highway 167 to Interstate 405 South, take the Southcenter Parkway/Mall Exit 1. Turn right onto Southcenter Boulevard. Access the King County Trip Planner here. Ride Sound Transit or Amtrak right into Tukwila! The station is located one mile away from Westfield Southcenter with regular bus stops. 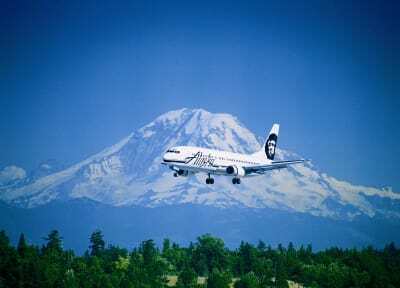 Seattle Tacoma International Airport is located apporximately 3 miles /5 kilometers southwest of Westfield Southcenter. The airport serves over 35 million travelers per year, with more than 24 domestic and international airlines. Please stop by Seattle Southside Tourist Information on Level 1 and they will gladly arrange transportation.